The U10 Academy side have now won four league games in a row and two cup games. The Mid-Surrey Cricket League AGM was held last week and Stoke collected some excellent feedback. 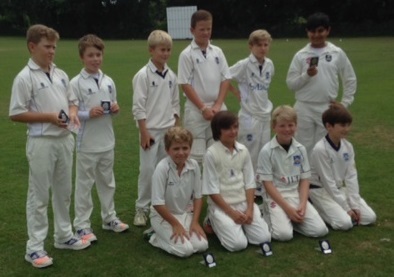 A bumper round of colts results and match reports to kick off your Bank Holiday Monday. A few colts were in action over the Easter weekend as our good friends at Esher organised some pre-season get togethers. Congratulations to the Under 13s and the Under 15s on podium finishes in the Mid-Surrey Colts League’s Spirit of Cricket markings for 2016, announced at the League AGM recently attended by Kevin.